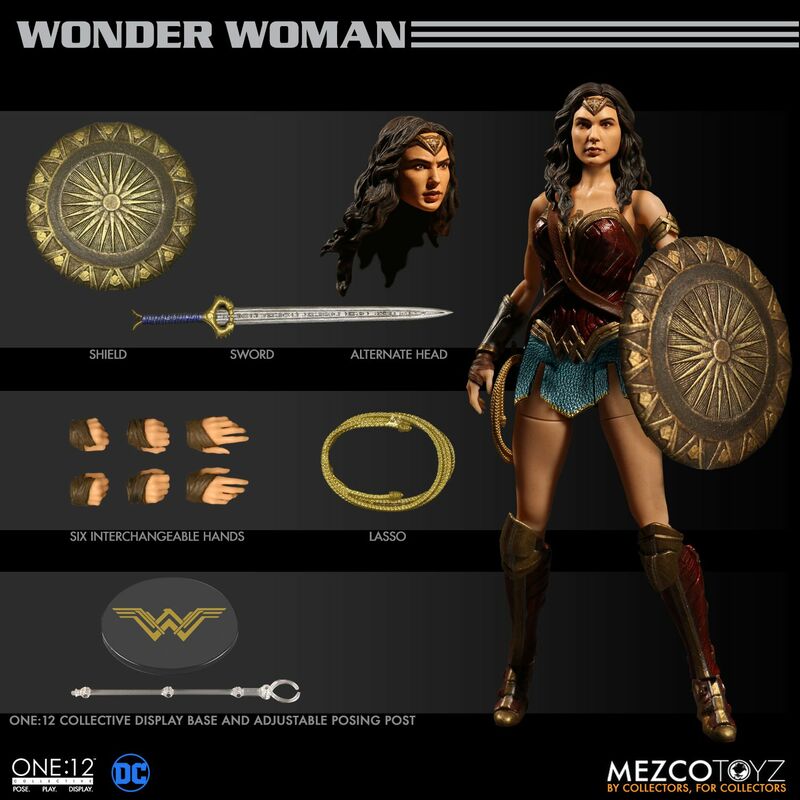 On Monday, June 5th, fans will be able to pre-order the new Wonder Woman One:12 Collective Figure from Mezco Toyz. 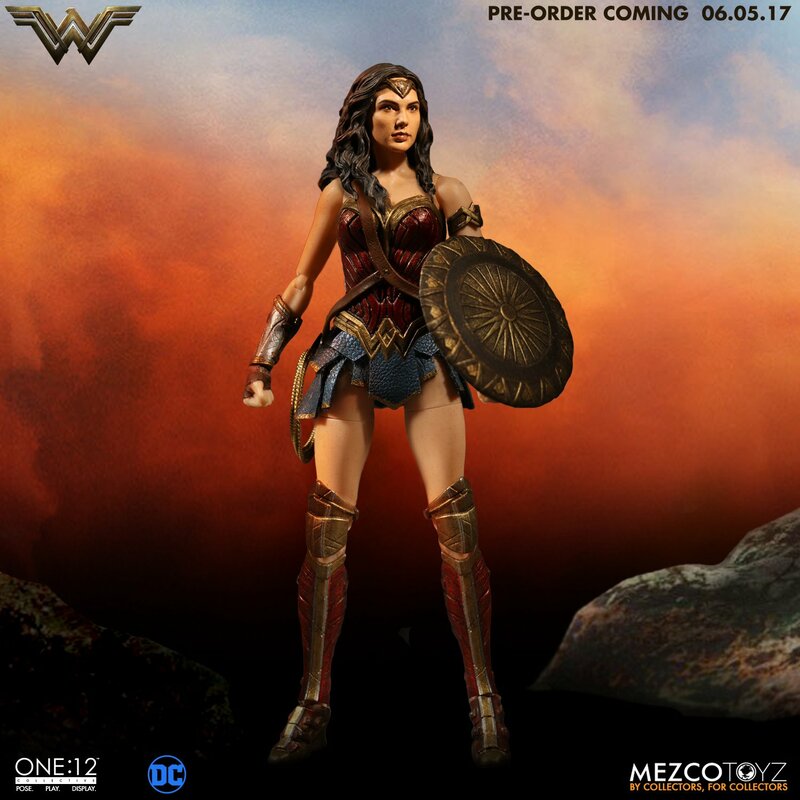 We last saw the figure back at Toy Fair 2017. 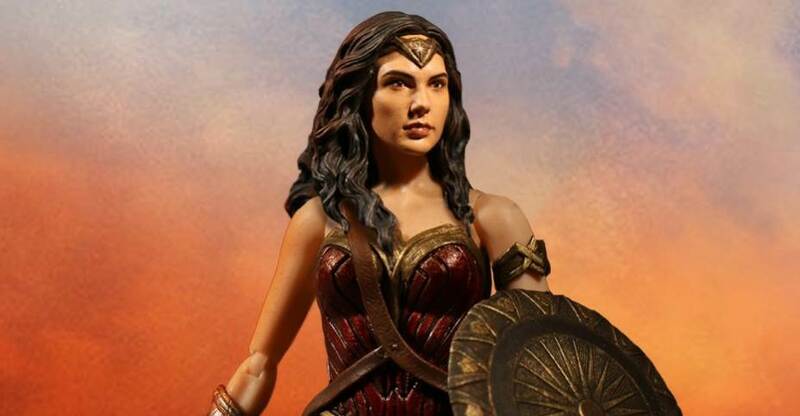 They have released a new official preview photo of the upcoming figure, which is based on Gal Gadot as Wonder Woman in the new film. We’ll share the full details and pre-order info on Monday. For now, check out the new photo by clicking the banner image above.